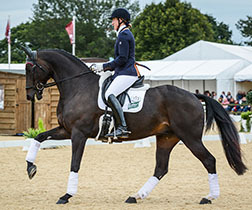 Having started her career as an event rider, Ruth hung up her Eventing boots in 2016 – by which time she had already won six National Dressage titles. 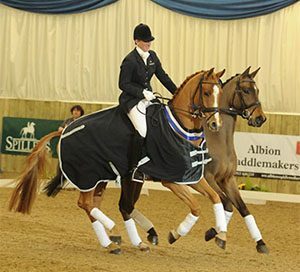 She had also finished second at her first ever Grand Prix competition riding her own, home produced, Shadowfax. 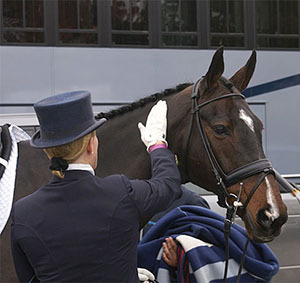 Ruth has realistic hopes to compete and win medals in Dressage. With just over 3 years to the Tokyo 2020 Olympics it is the perfect time to build a team of horses capable of winning medals. Ruth is looking for investors to help realise this goal and has a number of packages and ideas available to interested parties.